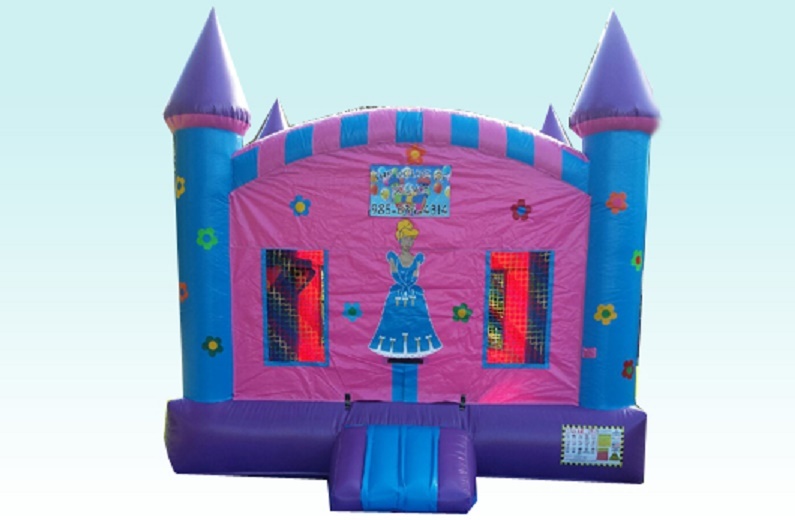 This large Princess Bouncer features a basketball hoop inside the unit. It would be a hit for any little girl's princess party! Dimensions: 14ft. × 15ft. × 15ft.